Pro Tools skin for MacBook. 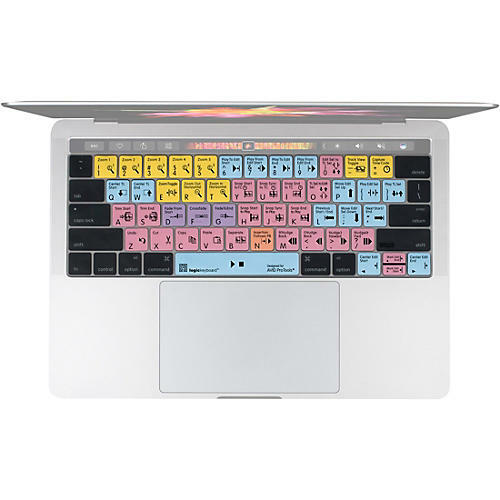 The Logickeyboard shortcut silicone cover for MacBook pro Touch Bar 2017 is your perfect companion for Pro Tools. Not only does this LogicSkin help you edit faster, it also protects your MacBook from dust, dirt and spills.